The children's hotels Löwe & Bär are a highlight in themselves. But what would a family holiday be without the pristine countryside, the nature and the joint adventures? At 1,427 metres above sea level, it's easy to take a deep breath and relax. Surrounded by the Tyrolean Oberland region, nestled between the Samnaun group and the foothills of the Ötztal Alps, the mountains are within your reach. Whichever window you look out from: Hotels Löwe & Bär are surrounded by majestic mountains. Picture-book moments guaranteed! Close your eyes and let the sun tickle your nose - endless summer happiness is waiting for you and your family in Serfaus-Fiss-Ladis! Watch the cows, sheep and sometimes even horses frolic in the mountain meadows. Or how about a bit more action during a climbing, mountaineering, rafting, cycling or Segway adventure. 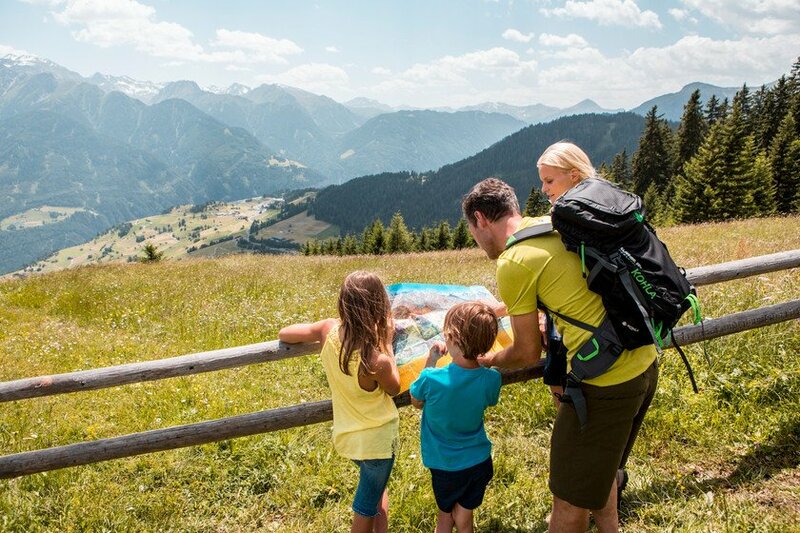 Throughout the last years, great family attractions have mushroomed all over Serfaus-Fiss-Ladis, including theme trails, the X-Trees forest rope course and several water parks. 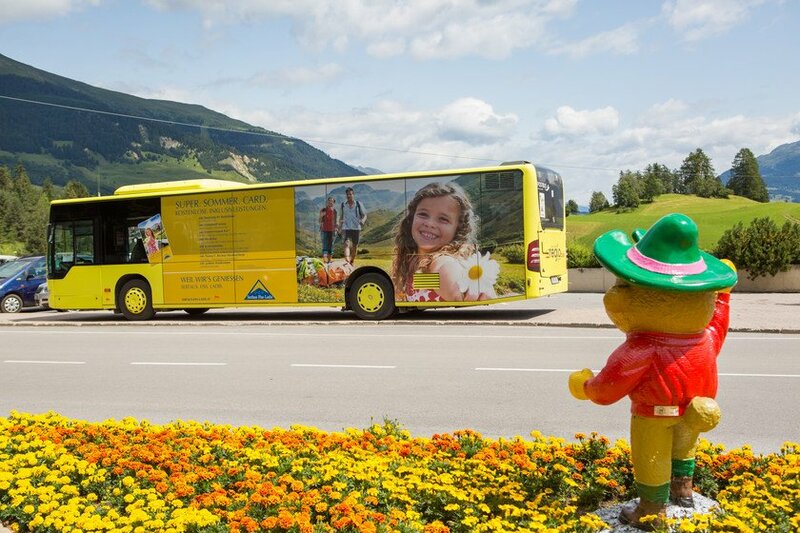 Guests of Hotels Löwe & Bär even get the free SUPER.SOMMER.CARD, allowing you to use all seven cable cars, the hiking busses and many nearby attractions for free. The region also boasts several funparks, including the Summer Fun Park in Fiss (Skyswing, Fisser Flieger etc.) as well as the X-Trees Funzone (forest rope course, climbing wall) and the "Murmliwasser" water park - both in Serfaus. 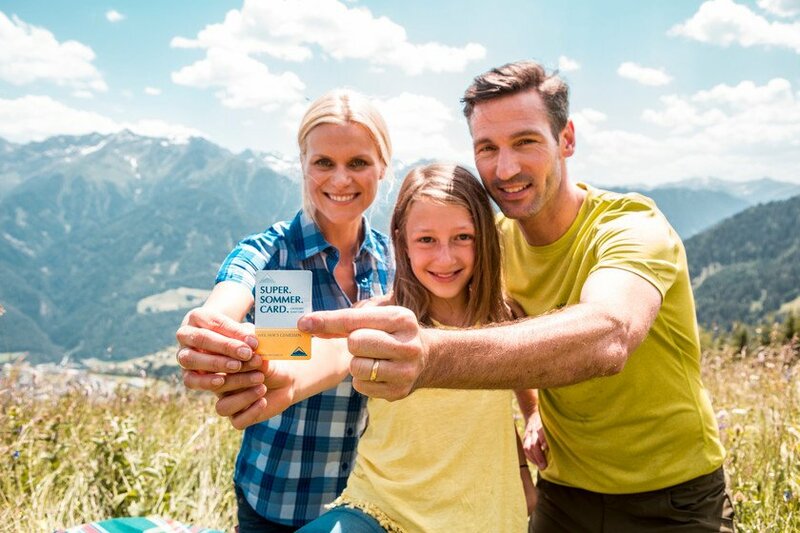 Holders of the SUPER.SOMMER.CARD get to use all seven cable cars as well as the hiking bus for free. 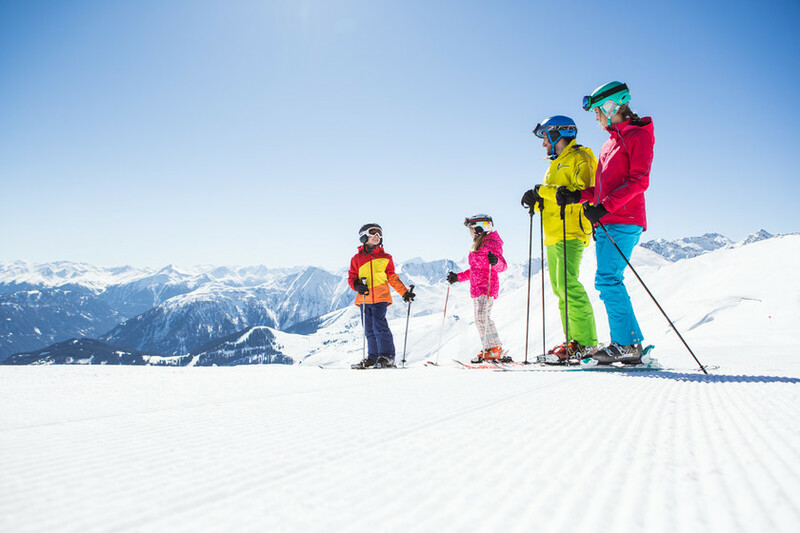 Enjoy a wonderful family holiday in Serfaus! If you spend your winter holiday at the children’s hotels Löwe & Bär, you will find an enchanting winter wonderland right on your doorstep. No matter if you and your family feel like skiing, snowboarding, cross-country skiing, ski mountaineering, winter hiking or tobogganing – Serfaus offers something for every taste! The region is a prime winter destination and known for its exclusive family offers. 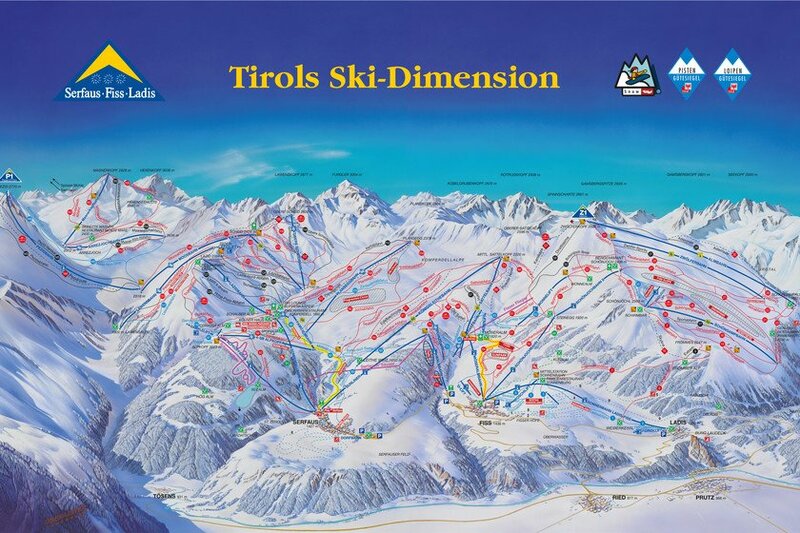 Look forward to a total of 204 perfectly groomed kilometres of slopes – 125 of which are located above 2,000 metres! Thanks to the region’s high-altitude location and state-of-the-art snowmaking system, Serfaus offers 100% snow reliability from early December through to late April. 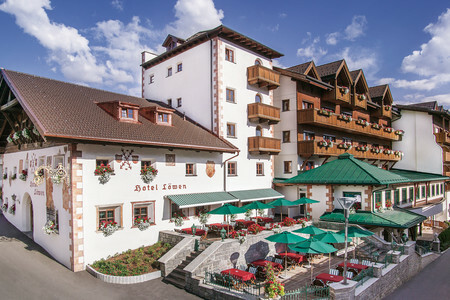 The ski resort has received numerous awards for its great family offers and boasts a wide range of restaurants and bars. 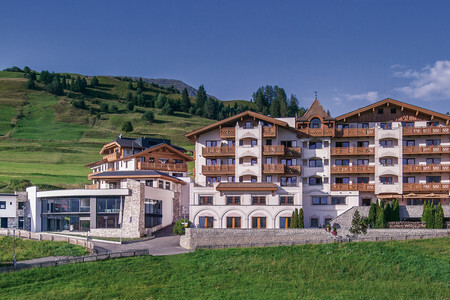 A first-class family resort, plenty of activities and your children’s hotels Löwe & Bär – welcome to Serfaus-Fiss-Ladis! Serfaus is completely tailored to the needs of discerning families – from its excellent infrastructure right to its varied activities. As the whole municipal area of Serfaus is traffic-reduced, you can safely leave your car in the hotel’s underground car park. Instead, hop on the “Dorfbahn” underground to visit nearby sights, attractions, restaurants, supermarkets, pharmacies and more!